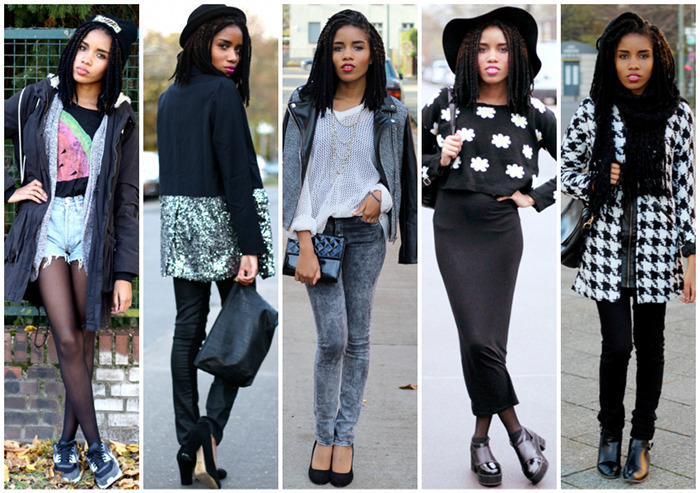 Outfit Diary from november. Here are my outfits from last month. Unbelievable how fast time flies by. Which outfit do you like the most? My favorite one is in the middle of the collage. I really cant explain why, but since the beginning I knew, that it will be my best dressed from November. This Outfit was also a feature on Mystylehit. You can read it here.